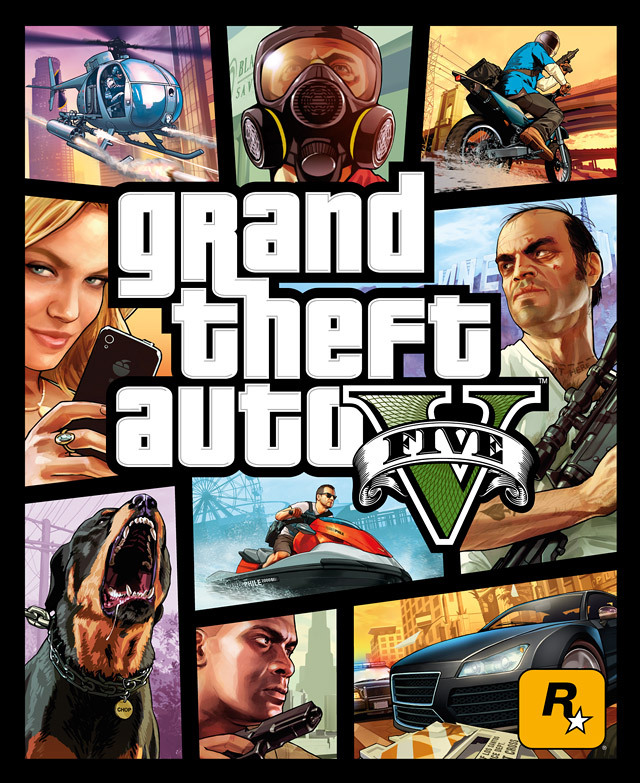 Posted on April 2, 2013, in News, Shiny and tagged Box Art, Cover Art, Grand Theft Auto, Grand Theft Auto V, GTA, GTA V, PC, PS3, Q3 2013, Rockstar Games, Rockstar North, Take-Two Interactive, X360. Bookmark the permalink. Leave a comment.